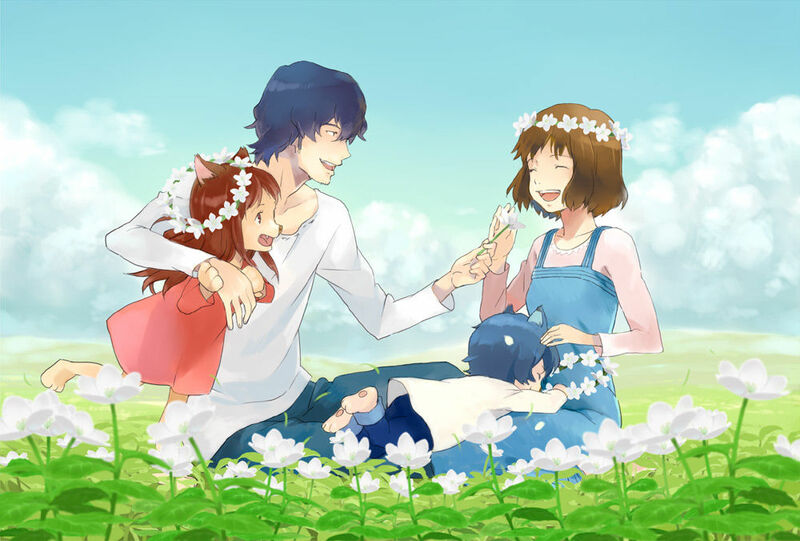 Wolf Children (Okami-Kodomo no Ame to Yuki) - A World of Reviews! Other: The title translates to "Wolf Children: Ame And Yuki". The movie that was recently released is based on the manga. I love the beginning of the manga/movie, but don't like the end -- however, it is well done.